Did You Know Clary Sage is the oil of clarity and vision? Clary Sage helps people in changing the way they see things in order to see the truth. Clary Sage helps individuals see their limiting beliefs. It also gives support to people to new ideas, and different ways of looking at the same situation. It is thought that Clary Sage originated in Syria or south west and central Europe where it can still be found growing wild? It was known to the ancients and the essential oil was prized by Dioscorides a Roman physician, and Pliny a Roman naturalist. This is still used in cosmetics and the perfume industry and is cultivated for these industries in France and Russia. It is a member of the sage family. Clary Sage Oil can boost self esteem, confidence, and mental strength, thereby assisting in the fight against depression. This can be very helpful for forms of depression due to challenges in your career or personal life, insecurity, loneliness, death of a friend or loved one, and many other reasons. 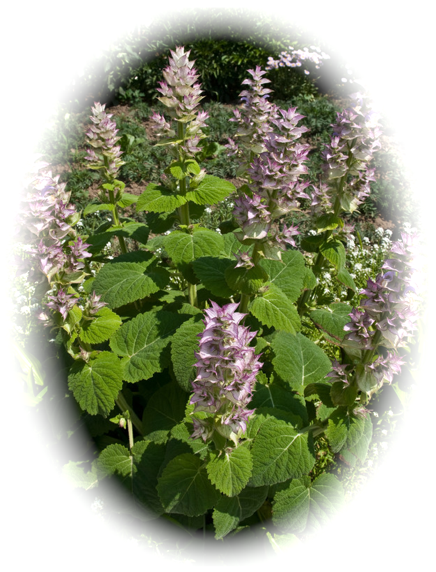 Clary Sage oil has also been studied for its anxiety, and antidepressant properties.